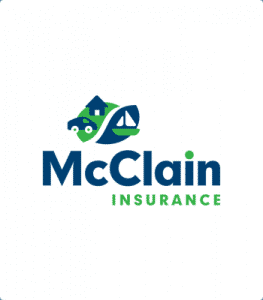 I joined the McClain Insurance team in 2018 after working in customer service for five years. 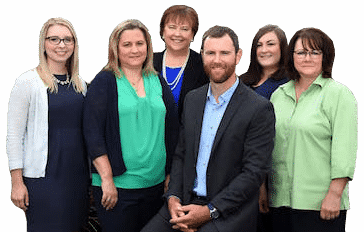 As a licensed agent, I enjoy assisting clients with questions about their insurance protection. To be able to help people protect what they care most about is an honor and pleasure. Short-term and vacation rental properties are my specialty. I received a Landlord and Rental Specialist designation from Foremost Insurance. I'm a Seattle native and graduate of Western Washington University. Like many Pacific Northwesterners, I'm also an avid camper. I worked as a Girl Scout camp counselor in college and now go camping with my medieval reenactment group. Outside of work, I sing barbershop competitively with Sound Harmony Chorus as part of Sweet Adelines International.